While the company was granted an extension until 11 April to report, its shareholders are becoming restless, with shares falling by as much as 8.8 per cent during morning trading on 14 March, according to Bloomberg. Toshiba’s stock exchange wrangle follow meetings with creditors that the company reportedly held at the beginning of the year in a bid to delay early loan claims and gain itself some extra time to implement a turnaround after being hit by multiple financial woes. The company’s financial woes come partly as a result of cost overruns at a nuclear plant construction business in the US that it bought in 2015. With the fallout, which has hit the company’s stocks, it is set to result in a massive write-down. Toshiba revealed last year that its acquisition, Westinghouse Electric Company, acquired from CB&I Stone & Webster in December 2015 had seen greater cost overruns than initially forecast. In late December last year, Toshiba indicated the resulting goodwill impact from the acquisition could “reach a level of several 100 billion yen or several billion US dollars” – far outstripping the $US87 million in goodwill it initially predicted upon the purchase. 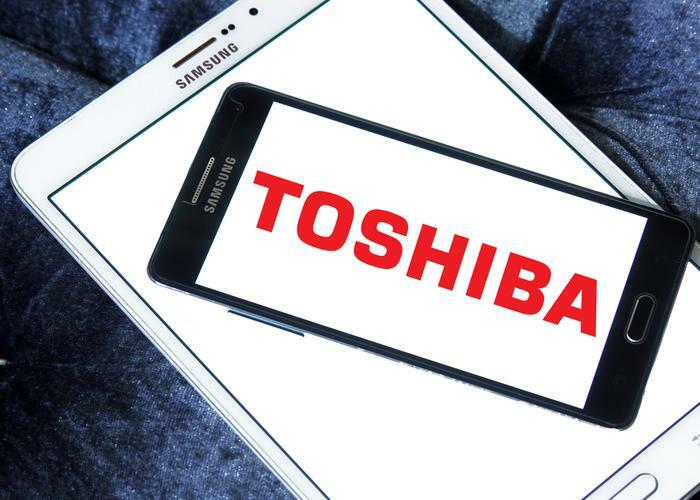 According to Bloomberg, the business unit could be written down by as much as 712.5 billion yen, or about US$6.2 billion – a figure that Toshiba flagged in February. Toshiba is also still under fire over a major accounting scandal, in which it was revealed that the company had padded its profits by almost $US1.3 billion over a six-year period ending 2014. Meanwhile, the fallout of the Westinghouse Electric Company write-down has seen Toshiba look at selling off other parts of its business to make up for some of its losses. In January, the company revealed it would sell a portion of its flash memory business, including the SSD business of the Storage & Electronic Device Solutions Division, to Western Digital (WD). In February, it was reported that the company may sell off more of its flash memory spin-off to cover losses incurred by the Westinghouse Electric Company. It remains to be seen whether Toshiba will follow in the footsteps of other Japanese technology companies, such as NEC and Sharp, in selling off its PC business to external bidders. The company has considered this option in the past, according to reports. At present, however, it is focused squarely on quelling shareholder unrest as it works through its financials for the third quarter. Who’s lining up to buy Toshiba’s semiconductor business?